Ask Doctor G: How Do We Teach Our Children to Make the World a Better Place? At FamZoo, we’re fond of saying that philanthropy is our (not so) “secret ulterior motive.” Are you looking for effective ways to get your youngsters into the giving habit? Whether it’s giving stuff, money, or time, our guest blogger, Deborah Gilboah, MD — aka Doctor G — has a generous supply of advice for you and your budding philanthropist. Do you ever look at your beautiful child, and think “We are so lucky. How can I teach you to really appreciate that and to help others?” Young children are generous by nature (unless it’s their toy or snack of course), and bring smiles to others with little effort. You can harness that energy and openness and teach your child through action how to find opportunities to improve the world. Older children see the flaws in our society. You can harness that clarity and motivate tweens and teens to change the world! Even before children can articulate ideas like responsibility or compassion, you can help them discover that helping others feels good. Once kids internalize that experience, they will look for more chances to help others. As children get older, they see so many inconsistencies in the world and want to make big changes. Learning that they can effect change builds self-esteem and raises a generation of kids who will look for ways to fix problems. As you work to teach children that they can manage their own money, this builds their confidence in contributing to goodness in the world! Our kids often have a surplus of stuff. 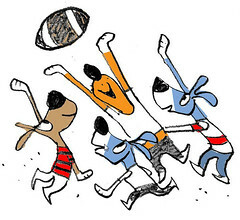 As they outgrow clothes, transition away from a sport or hobby, or develop beyond certain toys and games, we seek to recycle or donate those items. Involving children and teens in this process teaches great lessons. Encourage your children to go through their cast offs, deciding what is too stained or worn to give away and what could be appreciated by someone else. Bring kids to the donation site so they can understand more about the cycle of goods in our world. Also, introducing them to second-hand stores is a great financial lesson! You might consider giving them a “tax break” for donating, or at least explaining the tax breaks adults get. Offer a 1:1 match. 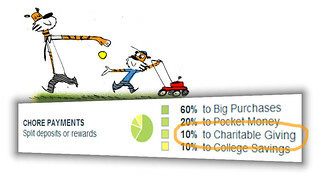 Like a benevolent employer, can you match whatever they donate to a non-profit? If your child wants to bring canned goods for the food drive, will you buy an equal number of cans to what they purchase to double their donation? If you child raises money for the American Heart Association, will you meet their contributions? What a great way to help them do good and prove your values! Honor their passion by helping them research organizations. If you child loves animals, teach them how to look critically at the groups helping animals. How much of their donation will go to care, and how much will be funneled back into administrative costs? Involve your whole family in some of your own donation decisions. Even without telling your kids how much you donate, you can give them a voice in what percentage of your giving goes to different causes. If you are donating some to your school or house of worship, they will learn about the needs these organizations have and why you value them. There are many opportunities to serve others in your community. Consider your child’s age and interests, and the service organizations in your neighborhood. For the youngest children, the very act of playing — that thing they do best — will brighten the day of seniors at your local senior center or retirement home. Does your child love to sing or dance or do karate? If your child is in a class, even a very beginner class, ask the instructor if they would do one class at the closest veterans’ hall or physical rehabilitation center. The children will do what they always do, but the group you visit will get a special experience. Have an animal lover? Find an older adult in your neighborhood who might like a dog walker. Or see if an animal shelter has needs for volunteers to help clean or feed or exercise smaller pets. 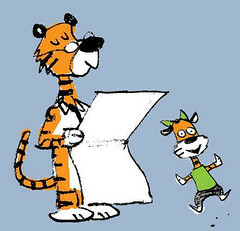 Have you taught your child chores around the house? Look for a place he could do that same chore to help others. For example, most food kitchens require kids to be 12 to help serve meals, and they will allow families with younger kids to come in and set the tables before the clients arrive. What a great way to use table setting skills (and the plates are usually plastic!). Can your little one pick up litter? Get pairs of disposable gloves (preschoolers love these!) and go clean up their favorite playground. There are so many ways that our kids can help others, we need only think about a time and a place we’d like to help them make a difference. Making a difference will not only build their sense of responsibility towards others, it will build their resilience and self-confidence as well! 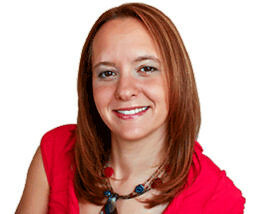 Doctor G (Deborah Gilboa, MD) is a board certified Family Physician, Parenting Speaker and mother of four boys. 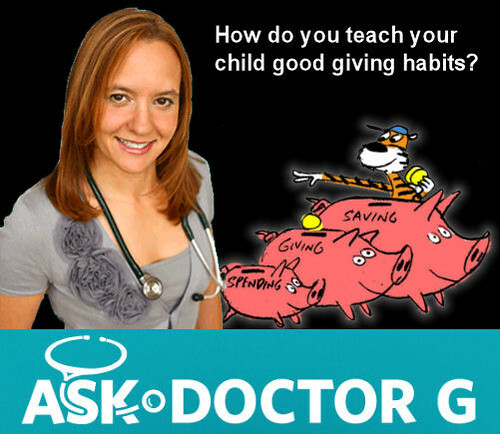 As founder of AskDoctorG.com, an online resource for parents and educators working to raise respectful, responsible and resilient kids, she offers live seminars to groups of parents around the country. Download Doctor G’s free tool Community Service Guide for Every Age. To learn more about her work and how it can empower you, please contact her, or find her on Twitter or Facebook! I love the thoughtful wisdom here. Children like to be generous and need adults to guide them in this effort.